Here at Bold Profits Daily we always aim to keep an eye out for new technologies and growth investments. Last week’s Consumer Electronics Show did not disappoint. And this week we’re in for another treat. The North American International Auto Show has kicked off in Detroit. This anticipated automotive and mobility show features the latest in design and innovation. But there’s more to the show than head-turning cars that will grace a showroom near you soon. This is the third year a must-see special conference takes place at the auto show. It’s an event within an event. Last year this special conference featured more than 200 brands. Also, over 50 startups from around the world attended. These brands and startups focus on groundbreaking technologies. 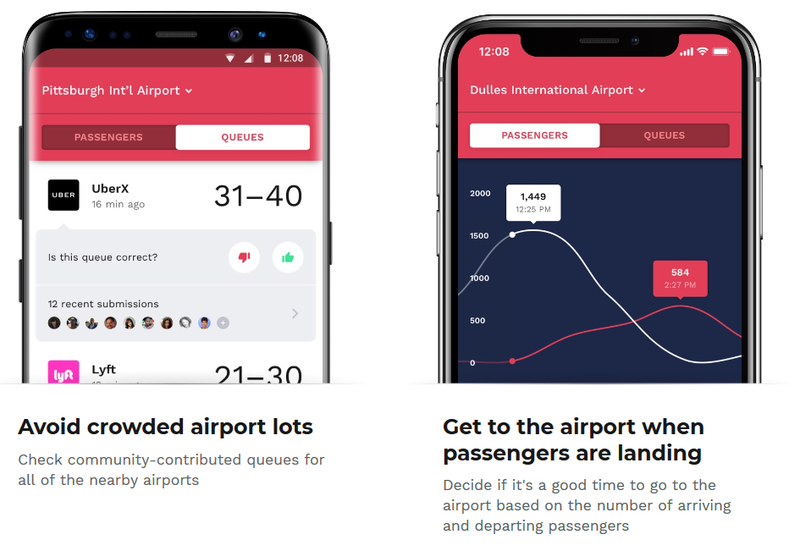 They include machine learning, connected platforms and artificial intelligence. This special conference is called AutoMobili-D. This year 65 startups from 10 countries will present their pioneering mobility-focused products. Per the auto show’s press release, the following startups are bringing their A-game to the conference. Autobon provides trucking fleets with the first aftermarket autopilot system. This enables existing semitrucks to deliver freight autonomously on U.S. highways. 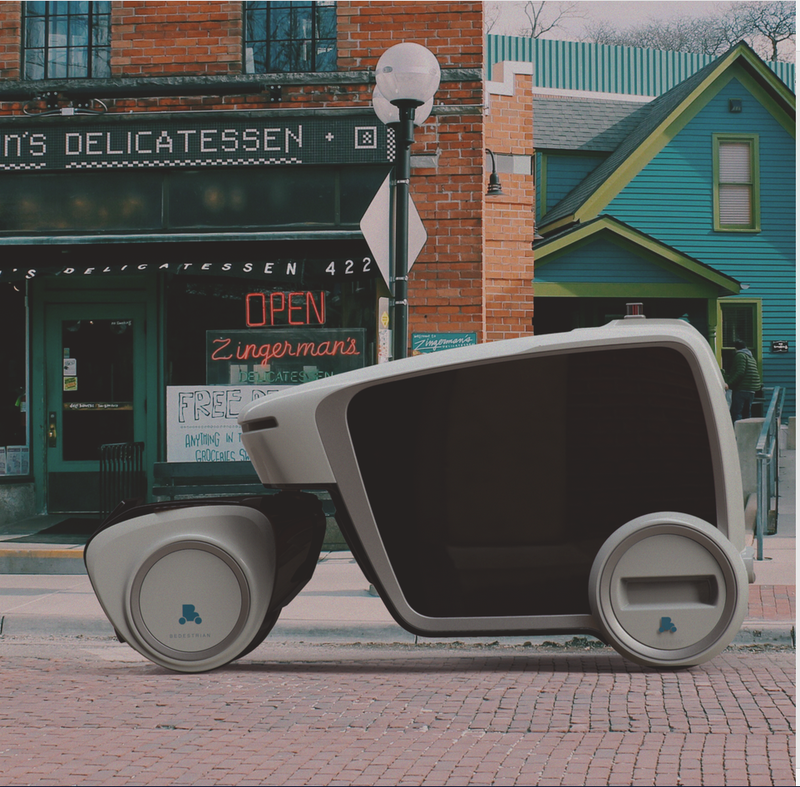 Bedestrian develops robots that deliver food, prescription drugs and other goods. Carmera is building the world’s most robust street-intelligence platform. This platform specializes in real-time high-definition maps for autonomous vehicles. Working with auto manufacturers, this startup collects and analyzes anonymous audio-listening data from millions of vehicles and then monetizes it. Gridwise provides a mobile platform that increases ride-sharing drivers’ earnings by 39%. 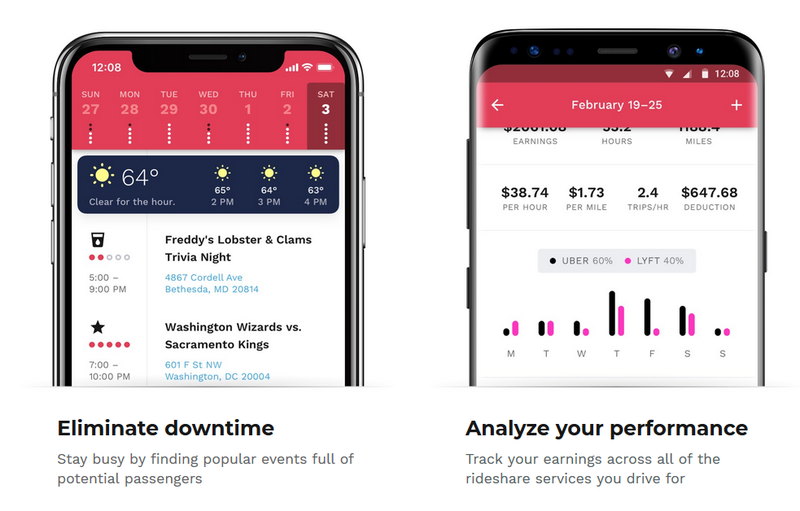 This works by helping them find more rides and track their performance across each service they drive for. Gridwise is available for download today for iOS and Android devices. 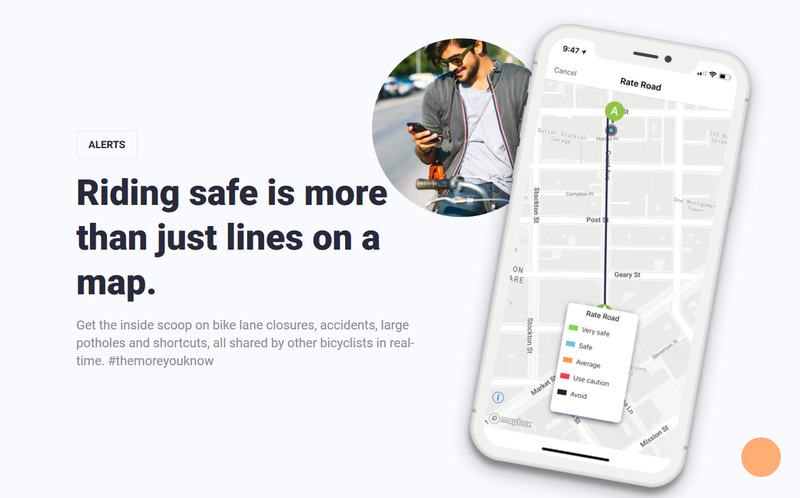 LaneSpotter is a startup that specializes in mapping and navigation for cyclists, by cyclists. It focuses on safety. Think GPS navigation for bikes. 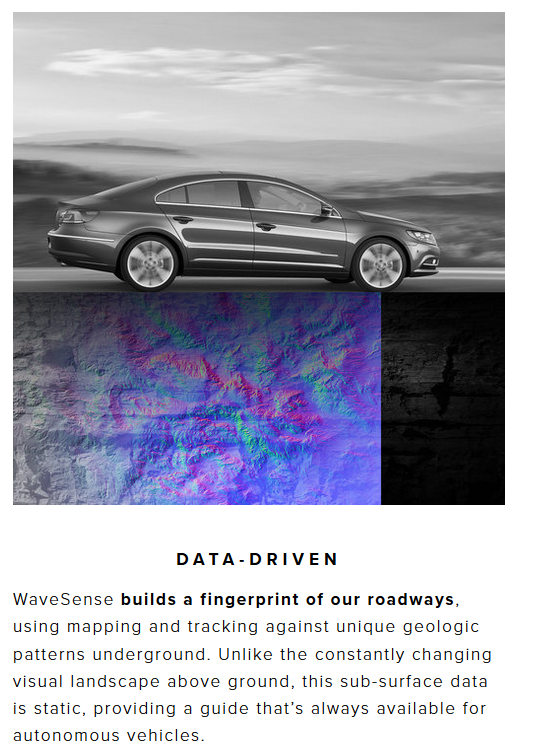 WaveSense is fast-tracking the arrival of self-driving vehicles by using subterranean maps. These maps use ground-penetrating radar. WaveSense vehicles can navigate challenging conditions such as snow, rain, fog and poor lane markings. Xapix helps autonomous vehicles communicate with each other. So far, its customers include BMW, Goodyear and PwC. Xtelligent is an intelligent traffic-signal integration startup. Its goal is bridging today’s traffic signals to tomorrow’s connected and autonomous future. Technology is developing at breakneck speed. Conferences like AutoMobili-D give us a chance to meet and explore these innovative tech companies face-to-face.